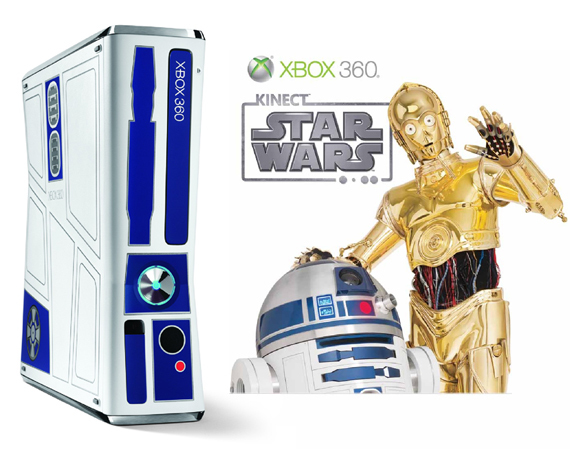 This year at Comic Con, Microsoft unveiled a Limited Edition R2-D2 Xbox 360 bundle set. The Xbox itself is donned in everyone’s favorite astro droid’s likeness, complete with the blue finishes and red accent light. If that doesn’t whet our appetites enough, the R2-D2 Xbox 360 comes with a Limited Edition golden C-3PO Xbox controller. 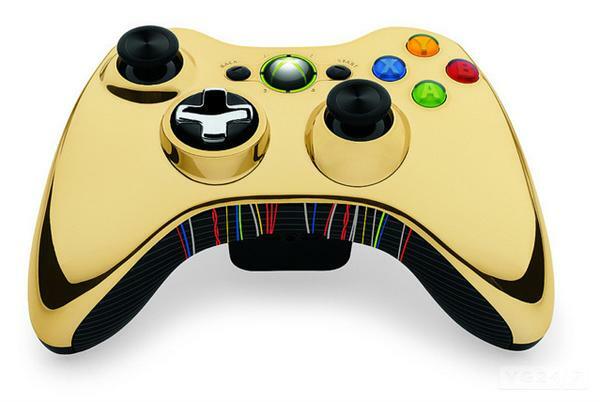 If that doesn’t whet our appetites enough, the R2-D2 Xbox 360 comes with a Limited Edition golden C-3PO Xbox controller. 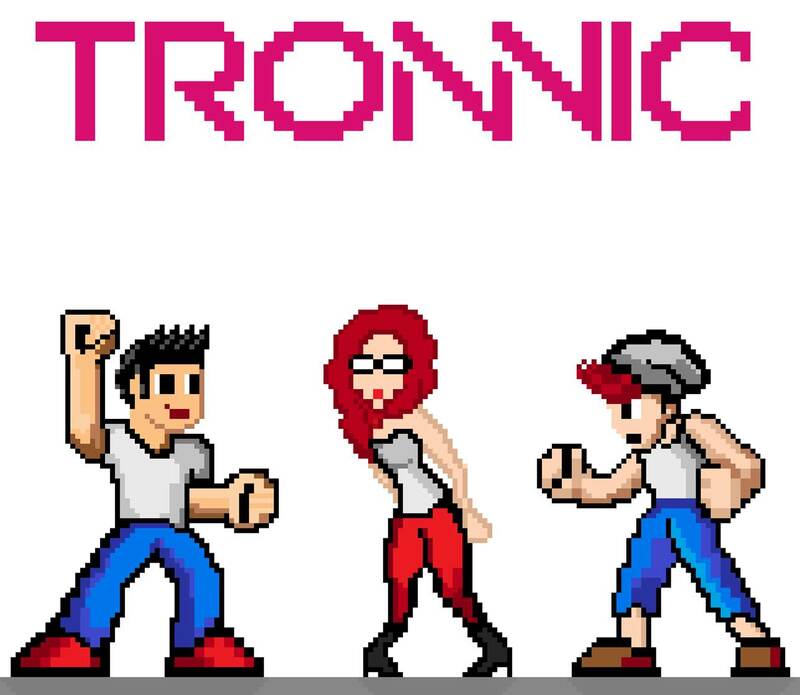 The bundle also comes with 320 GB of Hard Drive, a Kinect sensor decked out in white to match R2, the Star Wars Kinect game, an Xbox 360 wireless headset, and exclusive downloadable content. 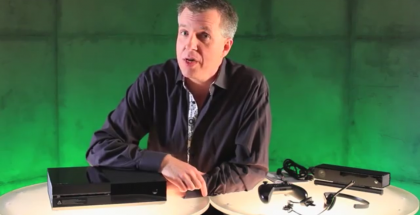 We can’t wait to get our hands on this Xbox later this year. The Limited Edition R2-D2 Xbox is set to be released just in time for the holiday season and starts at $449.